Such sweet card!! Love the clean and crisp design! That’s a sweet card for someone sweet, for sure. Happy First Post! 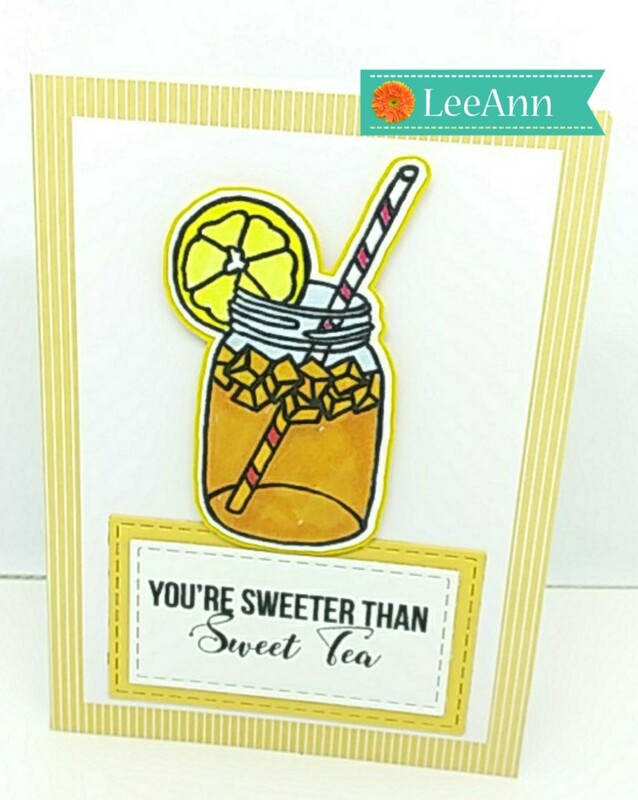 Nice card LeeAnn! Such nice fresh colors!